Welcome to re:DISCOVERY JAPAN! We select high-quality Japanese goodies!! 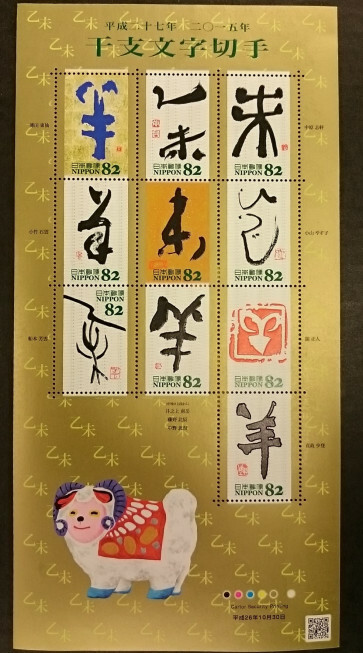 Thank you very much for your interest in our stamps. Because it is unused stamps, there may be a scratch, dust, an little error and unevenness. I kindly ask for your understanding. Please keep it in the place without direct rays of the sun and moisture. Otherwise, it will be broken. Details and colors of the images might be different from ones of real products. We cannot bear the responsibility of the trouble which you had order and the shipment. 1 ) "Economy Int'l Shipping" ( no guarantee and no traceable ) or 2 ) "Standard Int'l Shipping" (traceable). ※Economy Int'l Shipping does not have any guarantee. Thank you for your understanding. I combine shipping if you order two or more items. We're selling handmade goods, nail tips and Japanese postal stamps. © 2017 Link Solution,.Co Ltd. All Rights Reserved.